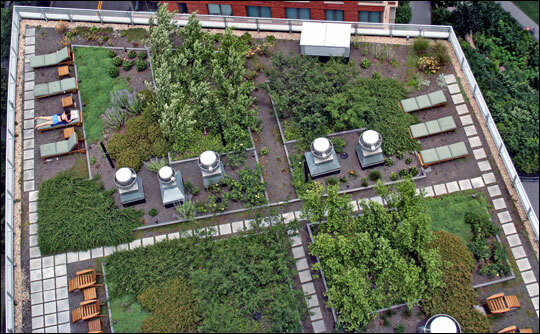 This past weekend the Virginian Pilot ran an article about green roofs in Hampton Roads which included a feature on the green roof at the offices of Grow Interactive in downtown Norfolk. 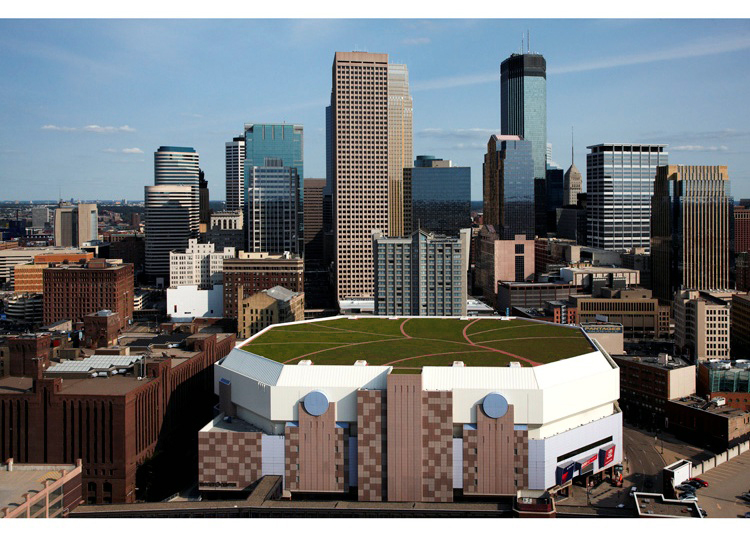 We want to see more of them throughout our region. 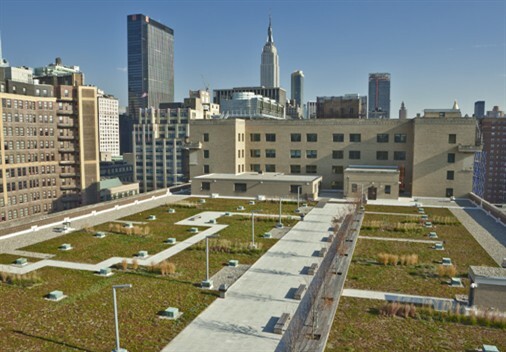 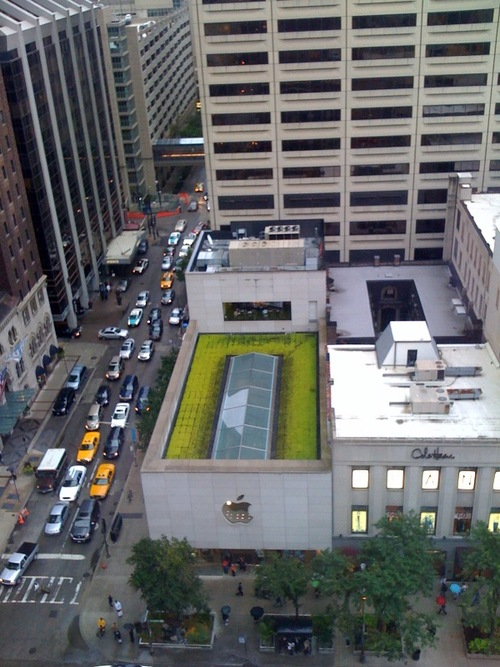 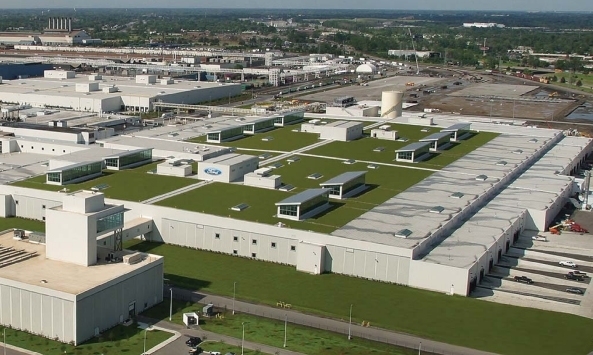 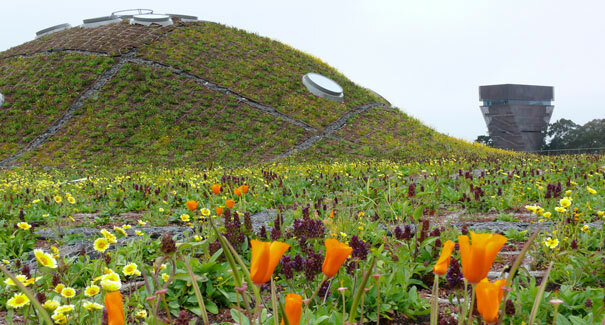 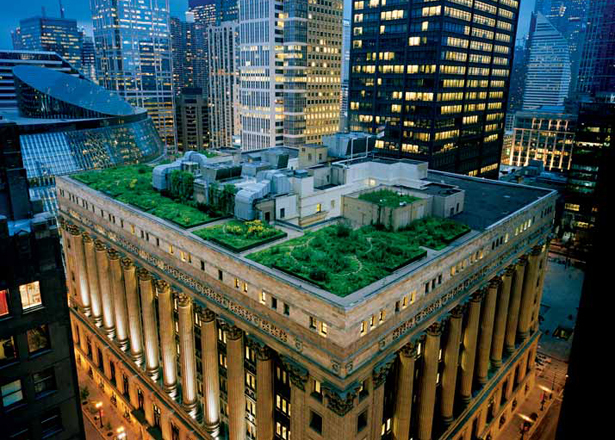 Here are some awesome green roof projects around the country.